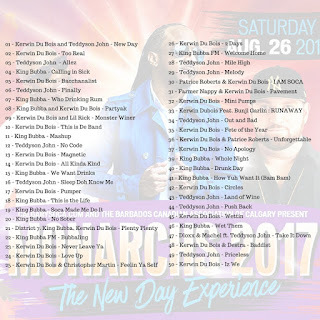 Listen to the 50 BEST Kerwin Du Bois, Teddyson John and King Bubba tracks 2017! LISTEN NOW! 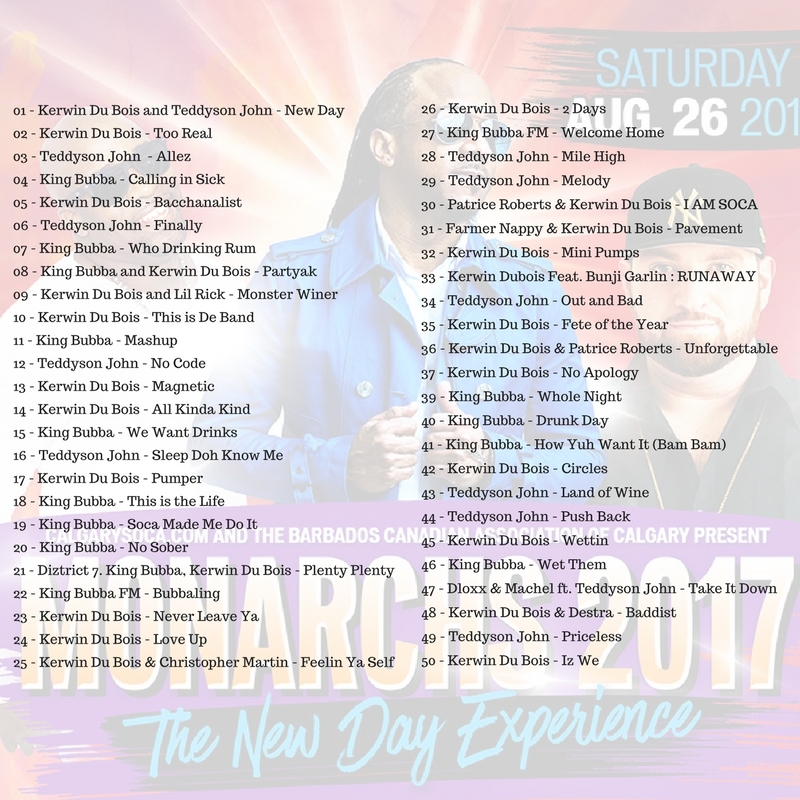 Get warmed up for Calgary's Soca concert of the summer with this mix of 50 of the best tracks from this year's MONARCHS 2017 headliners! Its the best of Kerwin Du Bois, Teddyson John, and King Bubba!